This is the third of a series of posts I am sharing on plant based nutrition. I have personally enjoyed a plant based diet for close to ten years. Some of which have been as a vegetarian, and some as vegan. I have experienced numerous deficiencies during my journey, partly due to malabsorption, though I believe a lack of education was at the heart of it all. Yes, you can be healthy and well on a conscious and compassionate diet – but it takes careful planning and awareness of what your own unique body needs. Calcium is the most abundant mineral in the body, needed for strong and healthy bones and teeth. 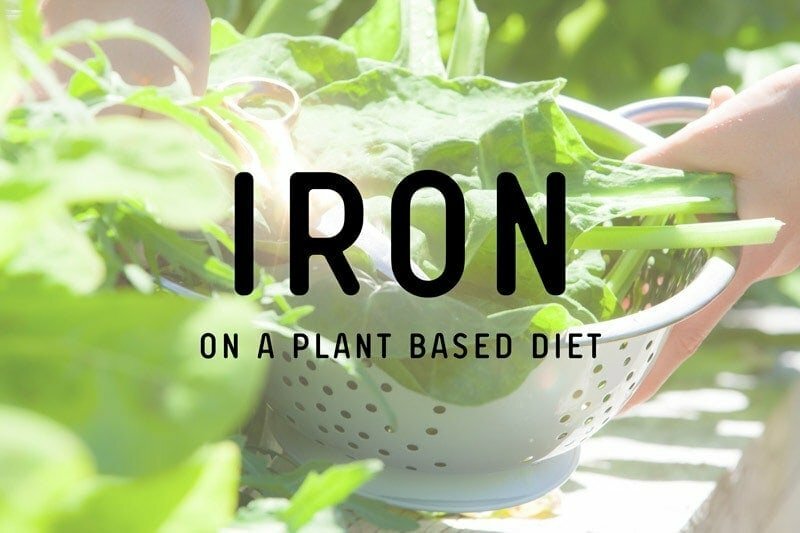 It is found widely in plant based whole foods, particularly dark leafy greens. Milk contains approximately 120mg per 100g, while sesame seeds contain 980mg, however, the serving sizes are quite different! Vitamin D enhances calcium absorption, while dietary phytates and oxalates are inhibitory. 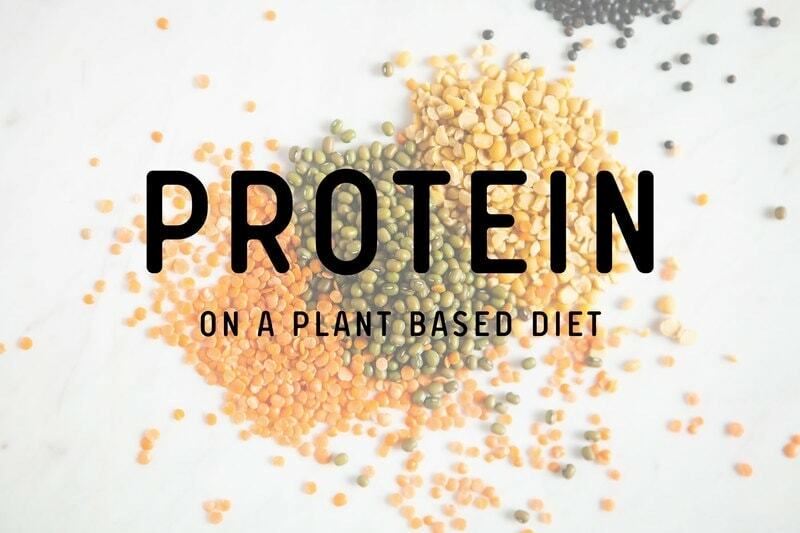 It is widely known that high intake of animal protein increases calcium excretion and elimination via the urine, however, there is not enough evidence to suggest vegans have lower dietary needs. The upper level of intake (the highest level of a daily nutrient intake that is likely to pose no risk of adverse health effects for almost all individuals in the general population) for calcium in adults is 2,500 mg/day. Calcium is a macromineral, and the most abundant in the human body, making up about 40% of our body’s mineral mass. The other major minerals are phosphorus, potassium, sulphur, sodium, chloride and magnesium . 99% of the body’s calcium is stored in our bones and teeth, the remaining 1% is found in the intra– and extracellular fluids . Calcium in the bones serves as a calcium bank or reservoir for the blood, in addition to providing strength and structure. Although the calcium in body fluids is small, it has some very important jobs, helping to maintain normal blood pressure, muscle contraction, nerve impulses and blood clotting . The level of intra– and extracellular calcium must therefore be tightly regulated, in order for all these roles to be fulfilled. If there is inadequate calcium intake, or if blood levels fall, calcium will be withdrawn from the bones. Over time, this can lead to osteoporosis . The bones of the skeleton are well supplied by invading blood vessels, and are actually an ever changing, metabolically active organ – constantly undergoing remodelling. In fact, the entire skeleton is replaced every 7 to 10 years [4, 5]. Cells within the bone’s matrix are either depositing calcium received from the blood and laying down new bone (osteoblasts – “bone builders”), or digesting/breaking down bone (osteoclasts – “bone chewers”) and sending calcium out into the bloodstream . Note: The idea that we must consume milk for calcium is not true. Calcium is found in a wide variety of plant foods. Additionally, dairy milk is problematic for nearly two thirds of the global population, who lack the enzyme (lactase) necessary to break down milk sugars (lactate), leading to gastrointestinal symptoms such as bloating and diarrhoea . A2 milk is better tolerated for those who struggle to digest milk. Finally, contrary to popular belief, and many an unreferenced claim on the internet, bone broth is not a good source of calcium, nor it is a good source of minerals in general . The pH of broth is simply not acidic enough to withdraw minerals from bones. Many also state that using apple cider vinegar in cooking broths will facilitate the dissolution of bone – this is also not true, as a splash of vinegar in an incredibly dilute solute is far too weak to have any affect. The lack of minerals in bone broth is evident when looking at the nutritional profile of commercial broths. Source: The Concise New Zealand Food Composition Tables (11th ed. ), 2014. As a point of reference, there are 120mg of calcium in 100g of standard dairy milk, and 310mg per 250ml glass. The thing you need to keep in mind with calcium – is that are many dietary factors that inhibit its absorption in the gastrointestinal tract, and promote its excretion via the kidneys. These factors will be will be discussed in detail shortly. Tempeh is a highly bioavailable source of calcium. Try this marinated tempeh recipe here. 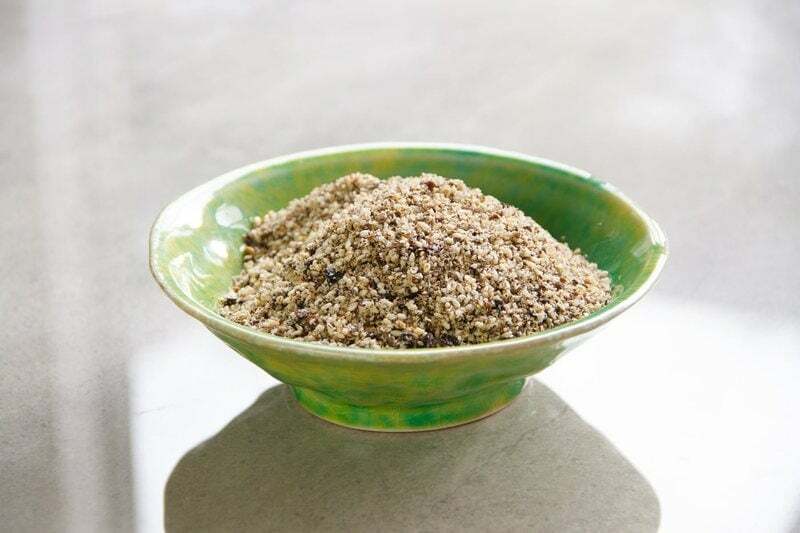 Sesame seeds are a potent source of calcium – with 84mg per tablespoon. Try this sesame based gomashio here. A calcium deficiency can occur due to inadequate dietary intake, impaired calcium absorption, and/or excessive calcium losses . A deficiency can have serious consequences for bone and muscle health. Rickets may develop in children, which is a softening and weakening of the bones. This condition is often seen alongside a vitamin D deficiency. Vitamin D is critical as it promotes the intestinal absorption of calcium. In adults, bone loss may occur, leading to osteoporosis. Osteoporosis leads to an increased risk of fracture, and is a serious health threat for postmenopausal women. Low levels of free calcium in the blood (hypocalcaemia) can cause tetany. Tetany is characterised by generalised muscle aches, painful involuntary contractions in the hands and feet, facial muscle spasms and paraesthesia (tingling sensations). Research is ongoing in these areas though results to date are looking promising. It is not evident yet whether these benefits extend to vegans, with typically lower calcium intakes. Note: many of the studies referenced above were conducted in subjects with inadequate calcium intakes, and/or were in conjunction with vitamin D supplementation. When calcium enters the gut, it first must be solubilized to its ionized, free form, with the help of gastric acid secretions [2, 9]. Supplemental calcium in the form of calcium citrate, calcium lactate, or calcium gluconate, is already in a relatively soluble state, and is perhaps beneficial in people with low gastric acid secretions . Absorption occurs in the small intestine, and is regulated by calcitriol (active vitamin D). Absorption will occur via active transport, or a passive diffusion between the cells of the gut wall . Calbindin is one of the proteins that acts as a transporter, and is made by vitamin D. The body, in its innate wisdom, can increase its production of calbindin to improve absorption. For example, calcium absorption increases by up to 60% in growing children and teenagers and 50% in pregnancy to meet increased needs . Calcium absorption also decreases with older age . We typically only absorb 25% to 30% of dietary calcium, and up to 39% of supplemental calcium, depending on the type . Calcium supplements are best taken with a meal, as the extra gastric secretions aid absorption . Finally, a very small amount of calcium is absorbed in the large intestine. This occurs as bacteria in the colon breakdown and release calcium bound to fermentable fibres . As mentioned, calcium must be tightly regulated once absorbed, as it has a critical influence on so many body activities, particularly with neuromuscular excitability . Calcium homeostasis (balance) in the plasma (liquid portion of the blood) is maintained by three different hormones; parathyroid hormone (PTH), calcitonin (the hormone opposing PTH’s actions), and calcitriol (active vitamin D). There are four parathyroid glands that sit at the back of the thyroid. They are responsible for regulating plasma concentrations of calcium and plasma phosphate (the two have an inverse relationship). These four glands have sensors on the surface of their cells, that detect changes in circulating free plasma calcium. When there is a decrease in calcium, they respond by secreting PTH . In a healthy person, PTH will work to maintain homeostasis by restoring calcium levels to normal in three ways. Firstly, it stimulates osteoclasts activity in the bone (osteoclasts are cells that make and secrete digestive enzymes that break up or dissolve bone tissue), to rapidly increase the release of skeletal calcium into the extracellular fluid . Secondly, PTH promotes calcium conservation (and phosphate elimination) by the kidneys during urine formation. Thirdly, it stimulates the kidneys to increase the activity of the enzyme required to produce calcitriol, the active form of vitamin D. Vitamin D in its active form then travels to the digestive tract and increases the intestinal absorption of dietary calcium . Once calcium levels have been restored, the replete plasma calcium will inhibit PTH, and ‘borrowed’ calcium from the bone bank later redeposited, when supplies are more abundant . In the instance plasma calcium continues to rise too high, calcitonin is secreted by the thyroid gland. It directly opposes PTH, and inhibits the activity of osteoclasts to prevent mobilisation of calcium from bone. The net effect of the hormone calcitonin is to help return calcium levels to normal . Calcium concentrations within cells are also tightly regulated, the main regulatory tool being restricted entry . Ensuring you have adequate dietary calcium is only part of the picture. Calcium has nutritional ‘helpers’ that work to promote its absorption and assimilation into the bone. Vitamin D is necessary as it enhances intestinal calcium absorption . Vitamin K2 is needed to activate a protein produced by osteoblasts (the ‘bone builder’ cells) that helps take calcium from the blood, out of circulation and into the bone matrix . Vitamin D comes in various forms. D3 is the form found in small amounts in fatty fish, beef liver, butter, eggs and fortified foods . D2 is the major synthetic form, though it is also the form present in mushrooms, in small and variable amounts. 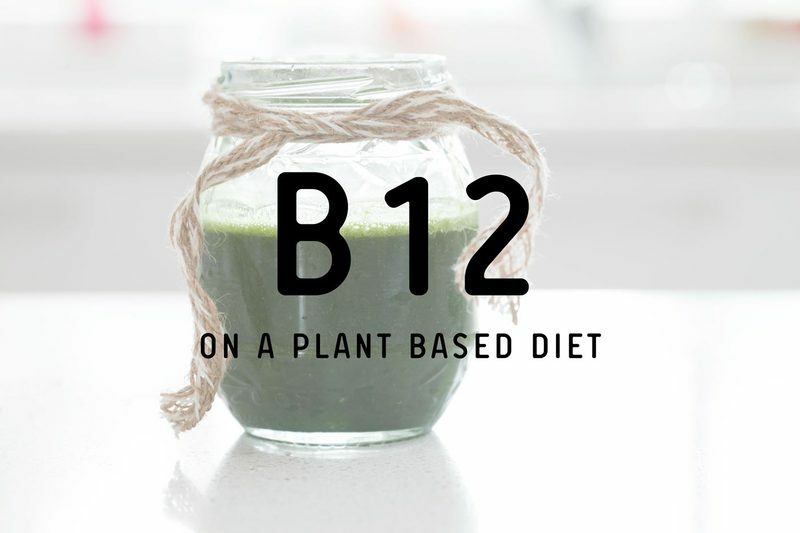 D2 is not as bioavailable as D3. We can synthesise our own vitamin D via skin cells on safe exposure to sunlight [6, 21]. Vitamin K1 is rich in green leafy vegetables (kale, spinach, mustard greens), herbs and spices. Vitamin K2 is synthesised by bacteria and isn’t found in appreciable amounts in plant foods. However, fermented foods, particularly natto, tempeh and miso, are significant sources . 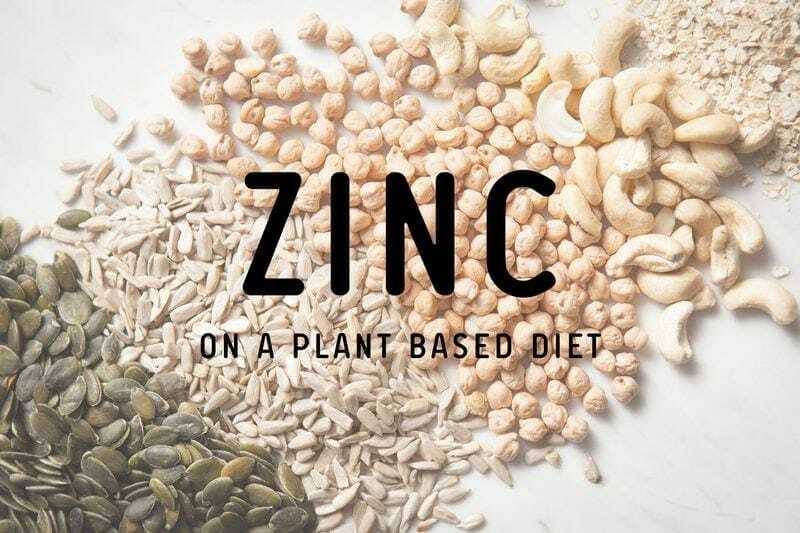 The main concern for those on a plant based diet, which naturally, is often higher in grains, legumes, nuts and seeds, is the problematic anti-nutrient, phytic acid, which binds to form a complex with calcium in the gut, inhibiting its absorption. Phytates can bind and impair absorption of other minerals too – these include iron, zinc, magnesium, selenium, chromium and manganese . However, the microbiome (the bacteria in our gastrointestinal tracts) appears to have an effect on these complexes. Oxalic acid is a natural compound found in a wide range of foods. 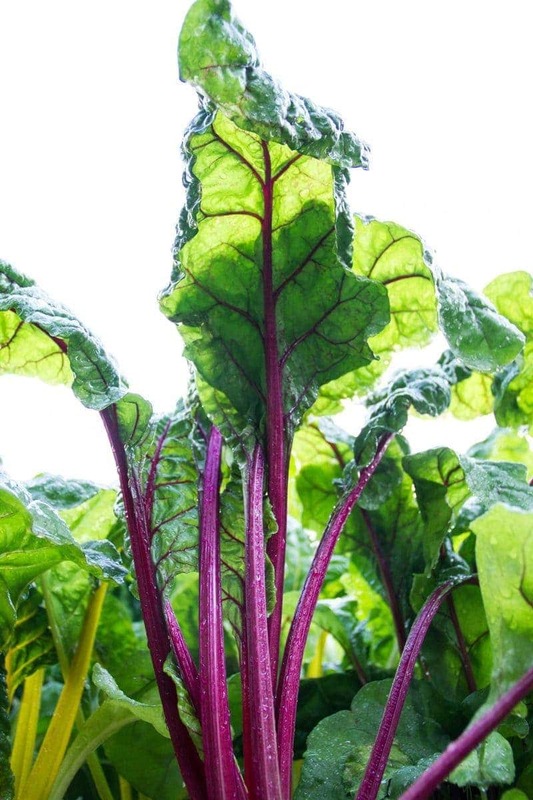 It is particularly concentrated in spinach, Swiss chard (silverbeet), rhubarb, sweet potato, beetroot and chocolate. Beets, celery, collards, dandelion greens, eggplant, green beans, kale, leeks, okra, parsley, parsnips, green peppers, potatoes, pumpkin, spinach, squash, canned tomato sauce, turnip greens, watercress. Grapes, figs, kiwi, lemon and lime peel, orange peel, rhubarb. Oxalates bind with calcium and form a complex with low solubility. Therefore, the amount of oxalates in plant based foods heavily influences how much will be absorbed . However – there are some exceptions – for example, despite kale’s high oxalate content, its calcium has been found to be extremely bioavailable. Less than 5% of calcium in spinach, rhubarb and silverbeet is absorbed. 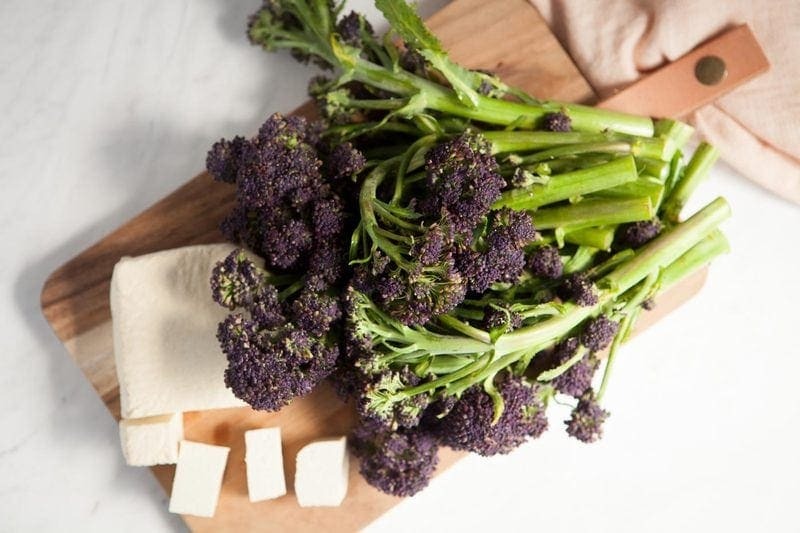 Up to 20% of calcium in almonds, sesame seeds, pinto beans and sweet potatoes are absorbed, and 50% or more from broccoli, cauliflower, watercress, Brussel’s sprouts, kale and bok choy . To reduce the effects of oxalates, make an effort to eat a varied diet, rotating your greens if you are having them daily in a green smoothie. For example, rocket, lettuce and mustard greens contain only moderate amounts of oxalates, and can be rotated with the high oxalate vegetables such as spinach. Boiling vegetables can reduce oxalate content by 30-87%, with oxalates transferring into the water (tip the water out before serving). Steaming can result in a 5-53% loss . Excessive intake of magnesium and zinc will compete for calcium absorption . As discussed, calcium is tightly regulated in the body. One of the ways in which the body can achieve calcium homeostasis, is by controlling calcium excretion via the kidneys. Most of the filtered calcium passing through the kidneys is reabsorbed into circulation, however, sodium and caffeine have been shown to increase urinary calcium excretion [2, 3]. High dietary animal protein intakes are also known to increase calcium excretion , although there have been studies to suggest that elevated dietary protein also enhances intestinal absorption of calcium . Furthermore, it has been suggested that carbonated beverages (soft drinks and energy drinks) may have adverse effects on bone mineral density, by increasing calcium excretion. Studies have shown mixed results. Cola intake was associated with low bone mineral density in women in the Framingham Osteoporosis study . Are calcium levels lower than recommended on a plant based diet? For the most part, literature suggests calcium intakes of vegans tends to be lower than vegetarians and omnivores , sometimes falling below the RDI [33, 34, 40]. However, a small 2003 study found vegans can attain calcium balance through diet . It would be interesting to analyse these diets to assess the bioavailability of calcium. Are calcium needs actually lower for those on a plant based diet? It is known that diets rich in meat, fish and dairy products produce a high acid load at the kidneys, requiring salts (such as calcium) from the bone to be mobilised to buffer the acidity and maintain the body’s acid-base balance . In contrast, fruits and vegetables are rich in potassium and magnesium and highly alkalising, slowing bone calcium loss and decreasing calcium losses in the urine . Despite this however, there is currently not enough evidence to suggest that vegans have lower calcium needs. Do vegetarians and vegans have lower bone mineral density than others? Few studies have been conducted with the aim of examining the effect of a vegan diet on bone mineral density. 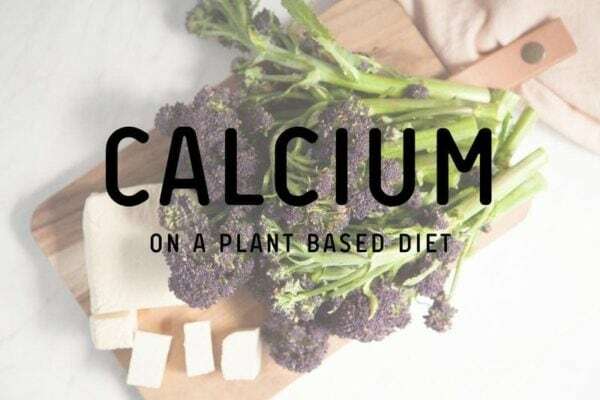 The results to date are ambiguous – one study showed no adverse effects  while another suggested that inadequate calcium (and vitamin D) in vegan diets may impair the bone turnover rate and cause a decrease in bone mineral density . A 2005 study showed decreased bone mineral density in those on a long-term raw foods (vegetarian) diet . However, the study found the raw foodists had a significantly lower body mass index (BMI). It is well known that a low BMI is a risk factor for osteoporosis . Additionally, it is worth remembering that a diet of purely raw foods will be naturally high in inhibitory oxalates. A 2006 review of the literature found a statistically significant correlation between a decrease in dietary animal protein and low bone mineral density in the hip, with inconclusive evidence regarding increase in risk of fracture . Can calcium needs be met on a vegan diet? 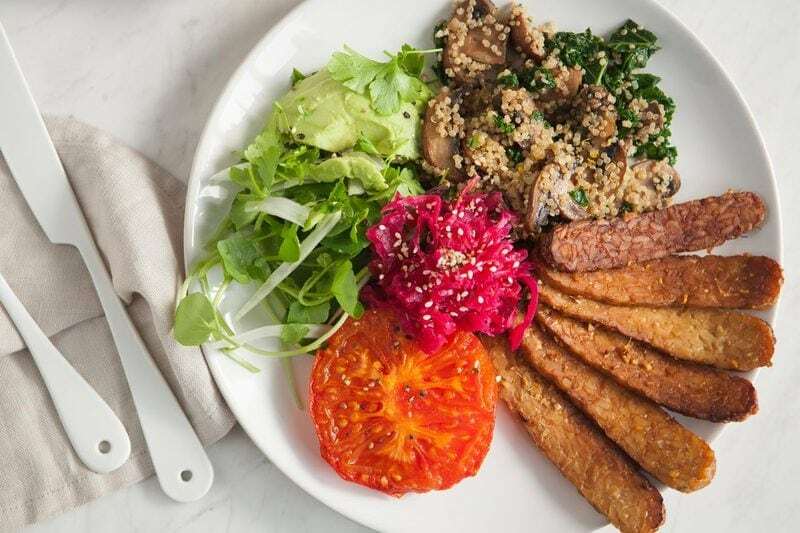 As according to the Australian Dietary Guidelines, a balanced and varied whole foods diet, alongside careful attention to optimising the absorption and bioavailability of calcium, makes it possible for vegetarians and vegans to meet dietary needs . However, it is the position of the American Dietetics Association that vegans may find it helpful to supplement with calcium or incorporate calcium-fortified foods . Calcium is widely available on a plant based diet, but care must be taken to ensure needs are met. Dietary phytates and oxalates must be considered, as they impair absorption. Vegans do have much lower intakes of calcium, and seem to have lower bone mineral densities, though it isn’t known yet whether this translates into a greater risk for fracture. Vitamin D is extremely important for bone health as it enhances calcium absorption in the gut. Supplementation may be a good idea, particularly in those with higher calcium needs. Kerstetter, J.E., O’Brien, K.O., & Insongna, K.L. (2003). Dietary protein, calcium metabolism, and skeletal homeostasis. American Society for Clinical Nutrition, 78(3), 5845-5925. Ambroszkiewicz, J., Klemarczyk, W., Gajewska, J., Chelchowska, M., Franek, E., & Laskowska-Klita, T. (2010). The influence of vegan diet on bone mineral density and biochemical bone turnover markers. Pediatric Endocrinology, Diabetes and Metabolism, 16(3), 201-204. Ho-Pham, L.T., Nguyen, P.L., Le, T.T., Doan, T.A., Tran, N.T., Le, T.A., & Nguyen, T.V. (2009). Veganism, bone mineral density, and body composition: a study in Buddhist nuns. Osteoporosis International, 20(12), 2087-2093. doi: 10.1007/s00198-009-0916-z. Fontana, L., Shew, J.L., Holloszy, J.O., & Villareal, D.T. (2005). Low bone mass in subjects on a long-term raw vegetarian diet. Arch Intern Med, 165(6), 684-689. doi:10.1001/archinte.165.6.684.